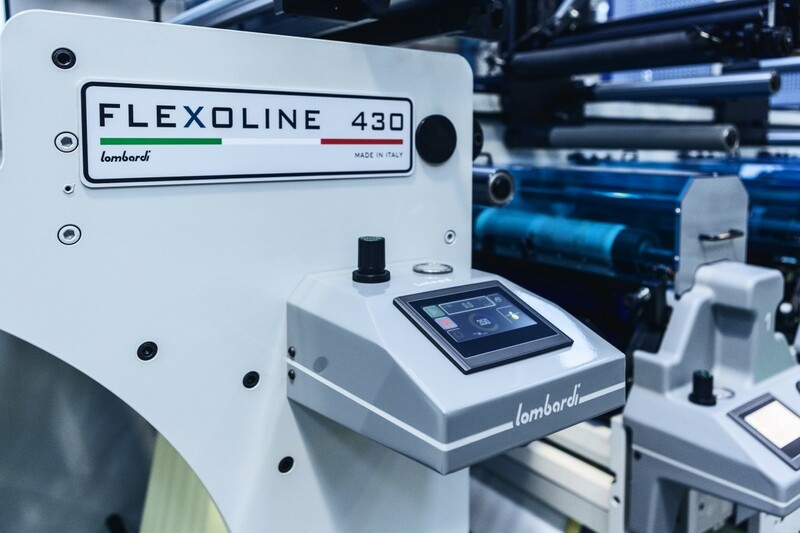 Lombardi experience focuses on a high tech narrow web machine in line destined for printers who look for high printing quality coupled with simple and fast job changeover. 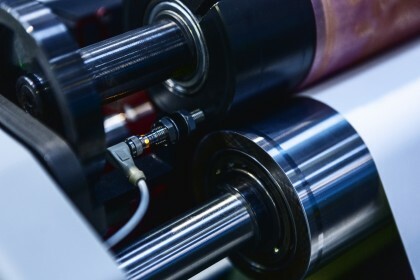 The company has paid main attenction on these two aspects of flexographic printing: the quality of images (which is now almost up to offset printing) and the fast changeover of impression cylinders and ink rollers. 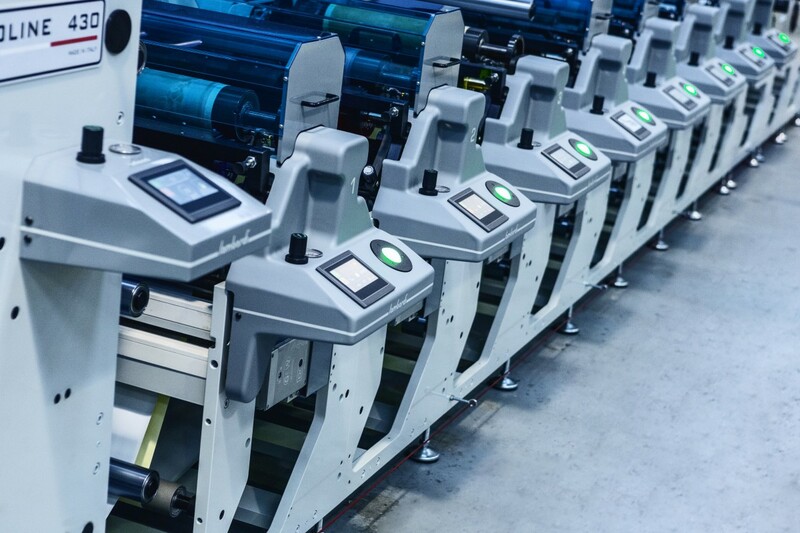 And in the light of this need, Flexoline offers advanced technological solutions aimed at ensuring excellent printing register also with high speeds and granting ease of use. Hi-FiT system: An innovative system is used for print rolls allowing for immediate fitting of cylinders of different diameter with no need for an adapter. In fact print rolls lay on a special algorithmical-studied curve that ables to keep constant the printing pressure varying the roll diameter. Hi-FiX system: The plate cylinder is pneumatically clamped with a conical piston that grants irreversibility of motion and reduces motions and vibrations to a minimum. FLEXOLINE offers the best solutions for a printing press of top quality standard and simplicity of use, that we know to be the major needs of the labelprinter. Hi-FiT system : print roll lays on a special curve that guarantees the constance of printing pressure for different roll diameters. No need of an adapter. 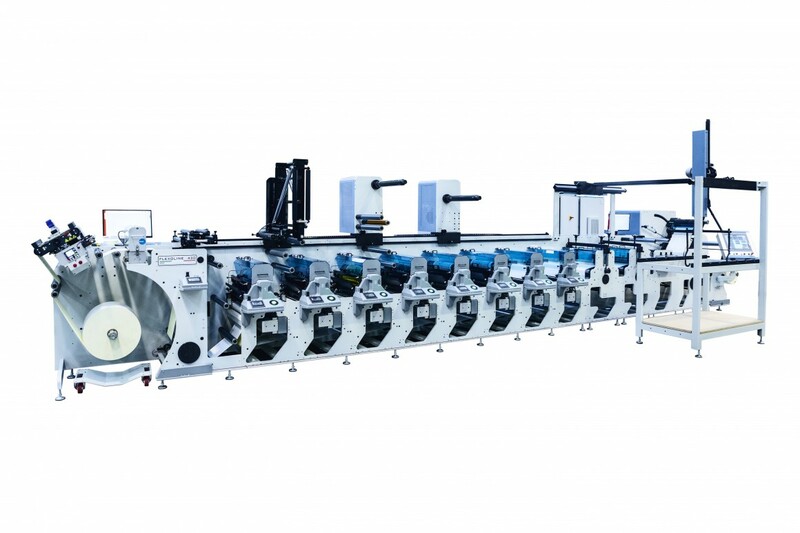 Hi-FiX system:irreversible pneumatical locking of the print roll with conical-shape piston. No vibrations. More quality. 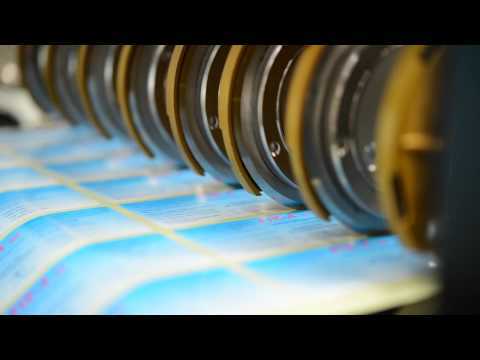 Hi-InX system: sequential breakaway of the ink roller and of the print roll to clean ink in eccess.